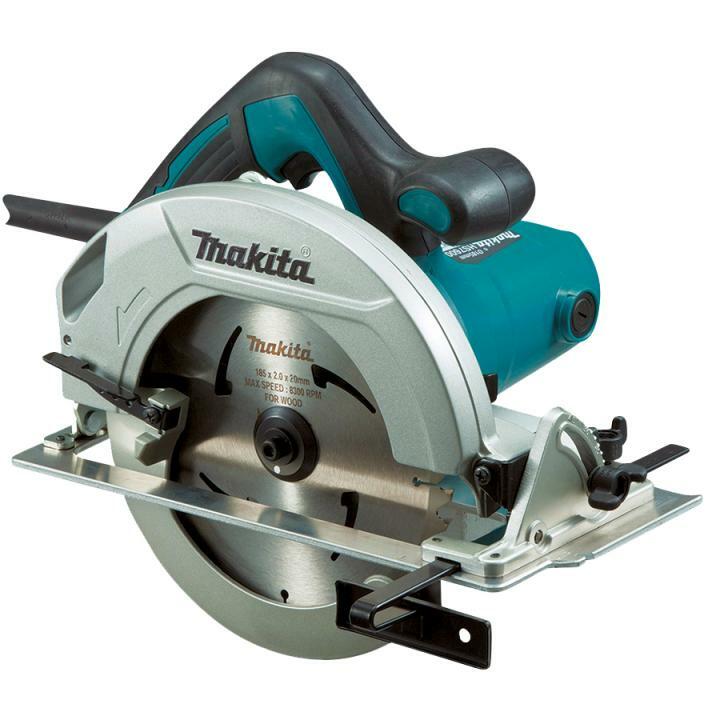 Many people always think that excess wood is refuse, so they often wasted improperly. Have you ever thought about how the racks made from old wine barrels or inlaid water tables made from Bed board would look? Just be creative and a little deft, you can turn “junk” into vintage furniture like the article below. 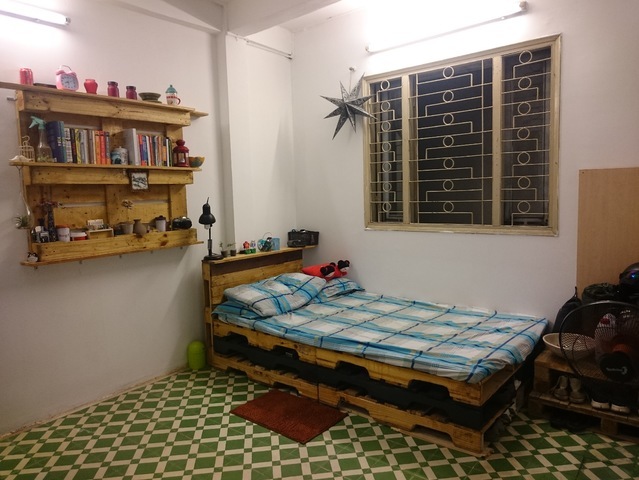 You only need to spend a little effort to make a lot of furniture in the house with pallet wood such as making beautiful and unique tables, chairs, beds, bookshelves with a low total cost. Although the material is simple, it will create very unexpected results. 1. First, we need to understand what pallet is? The pallet is a flat transport structure, which stably supports goods while being lifted by a forklift, a pallet jack, a front loader, a jacking device, or an erect crane; sometimes, a pallet is inaccurately called a skid. Goods or shipping containers are often placed on a pallet secured with strapping, stretch wrap or shrink wrap and shipped. While most pallets are wooden, pallets can also be made of plastic, metal, paper, and recycled materials. Each material has advantages and disadvantages. 2. When choosing a pallet to make furniture in our house, what characteristics should we consider? Pallets come in many different sizes, 0.95mx1,2m or 1mx1m, it has an untreated type and a one-side scrubbed type, depending on your needs you can choose the right plate. The price of a pallet usually fluctuates between 100,000-200,000 VND. The wood used to close Pallet of the separate wood face about 8000 VND for one piece, humpback around 2000 for one piece. 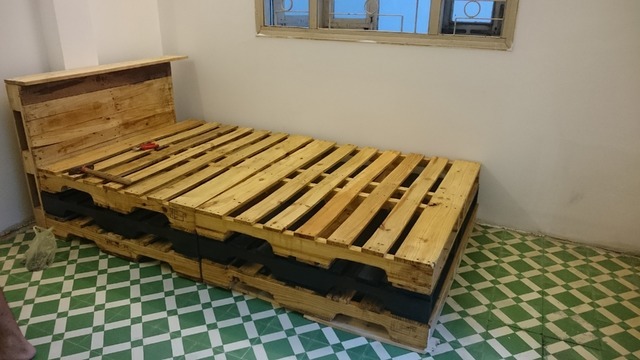 That is some concepts need to be understood about pallets when you intend to make tables, chairs with wooden pallets or some furniture in your home by yourself. Here we will learn how to make pallet furniture. – Oil and paintbrush – there are two types to buy: Colour Paint and polish paint. Paint color to create color according to your preferences, paint polish to make it beautiful and protect wood better. 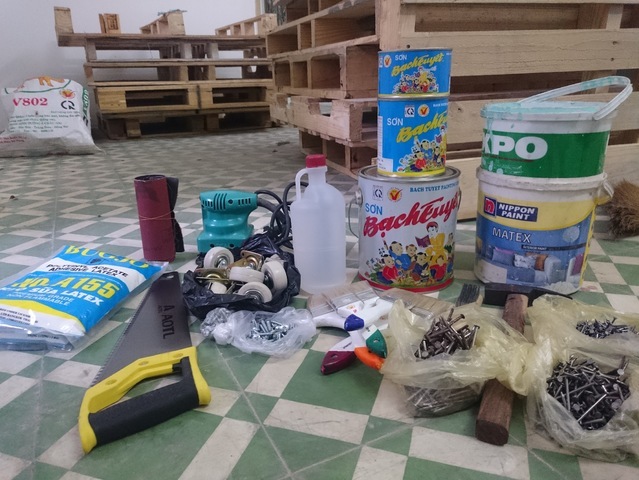 – Aromatic gasoline for mixing paint, you should wash the brush or soak the palm after painting. – Do this thing is very easy; only one thing is that it takes a long time to do it, so you should do it 1 by one, don’t do it all at once, it will take more than half a month to complete. – When buying pallets, you have to choose which plate to use for what because each plate is different; you need to buy the same for each type. – After finishing, you should buy a mattress (for chairs and beds), glass for a table, hook … to make your belongings more standard.